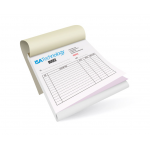 Home/Business & Marketing Materials/Custom Invoice Books/Custom Invoice Book - 4" x 5"
Accepted file types are jpg, tiff, pdf, png, ai and eps. 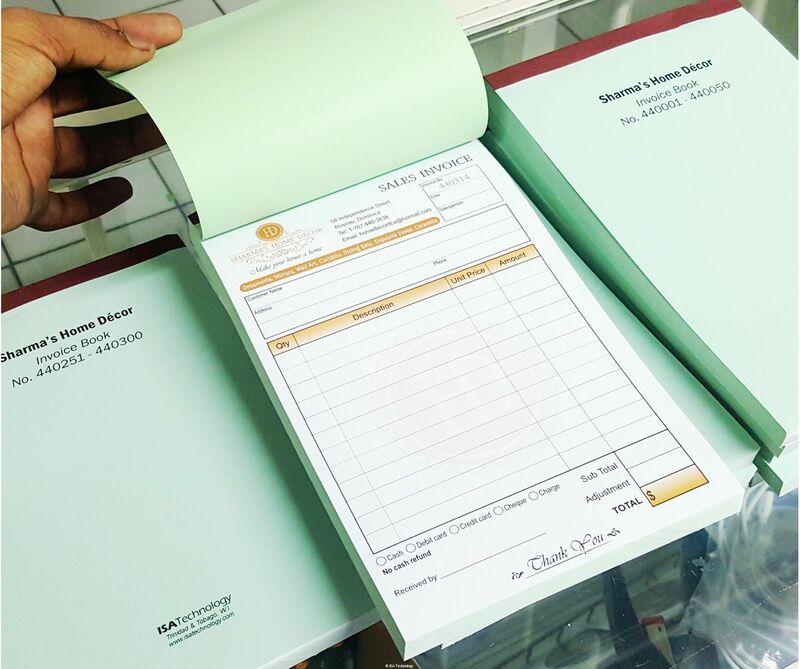 Maximum file size is 10MB. 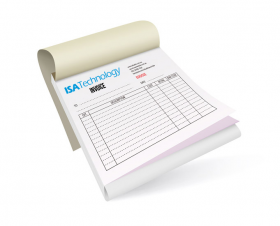 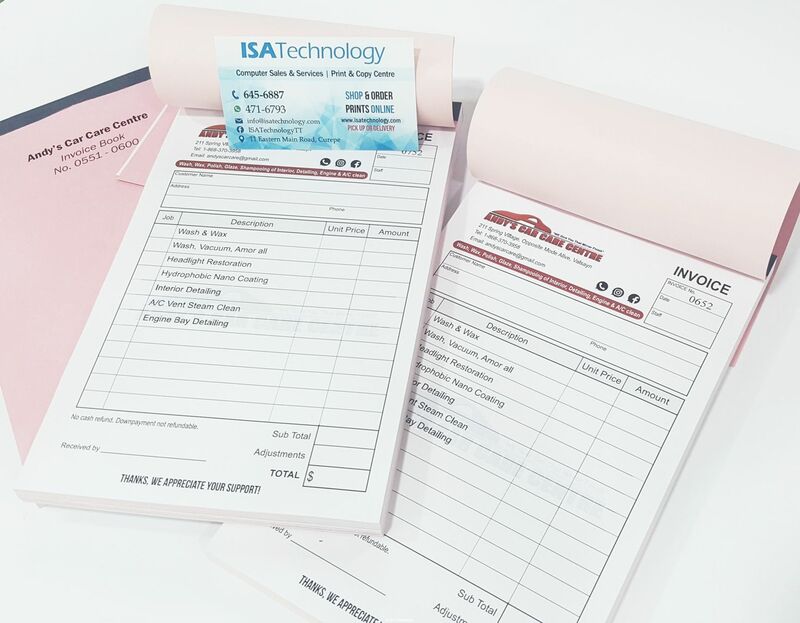 Impress your customers with quality printed, customised invoice books. 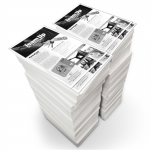 Choose your own bottom text: Eg. 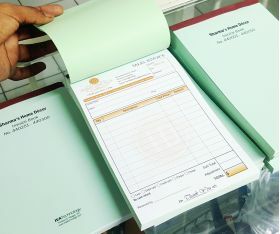 all sales final, no returns after 30 days, etc. 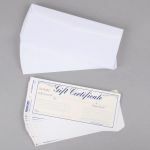 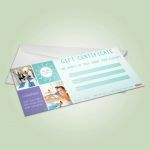 Keep your loyal customers and new customers coming by selling gift certificates. 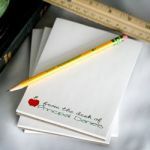 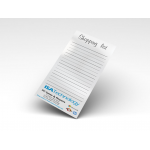 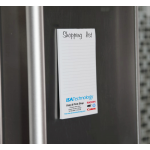 With easy access to the shopping list hanging right on the fridge, displayed on the counter, or in a draw your customers will see your brand again and again! 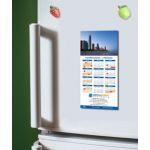 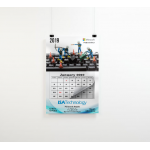 Wall calendar, 12 monthly pages - 11" x 17"
Use calendars to features photos of products or services you sell. 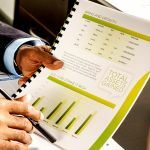 They add value to business of all sizes and types, regardless of industry. 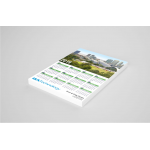 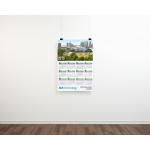 Wall calendar - 8½" x 11"
Medium Poster - 18" x 24"
Reach new customers with colourful flyers. 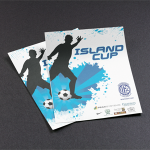 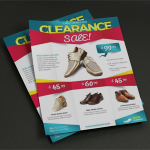 Premium Flyers - 8½" x 11"
Let your customers focus on what they need to... your contact information. 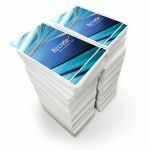 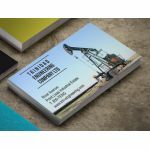 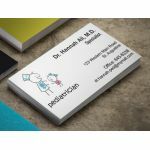 Economy business cards are perfect for delivery the right amount of contact details with in a professional high quality finish. 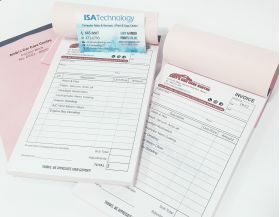 Our highest quality colour copies, ideal for important presentations and customer-facing documents. 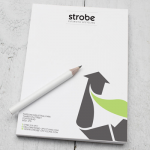 Cheap colour copying is great for effective colour communication that makes a lasting impact. 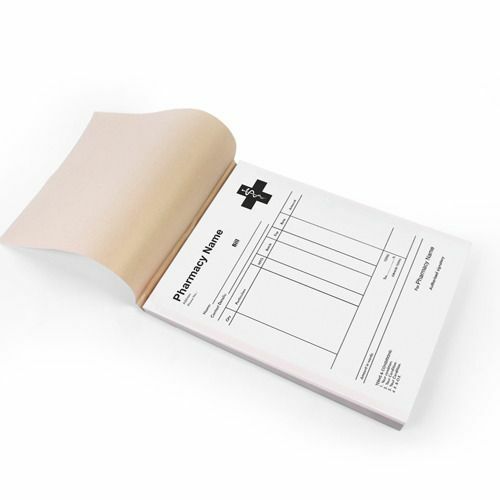 Print as loose leaf pages or bound as a book. 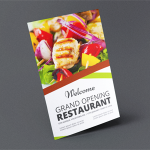 Quick production and fast printing without the premium price tag usually associated with smaller orders. 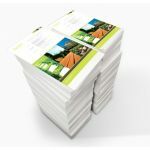 The cheapest full colour flyers.